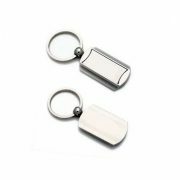 Browse our range of Promotional Keyrings. You'll find lots of great styles, and at the best prices around. We won't be beaten on price. 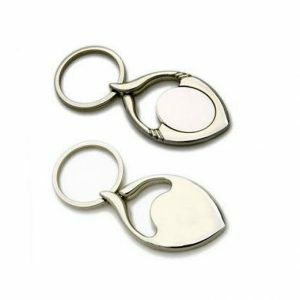 Our aim is to make Promotional Keyrings an affordable gift idea for your clients. 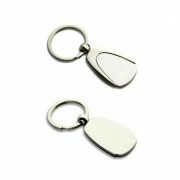 We offer a magnificent range of metal keyrings. 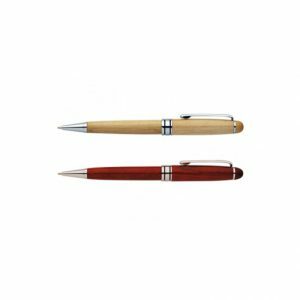 These make the perfect Promotional gift. 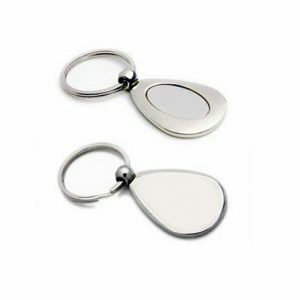 Promotional Keyrings come in several styles. 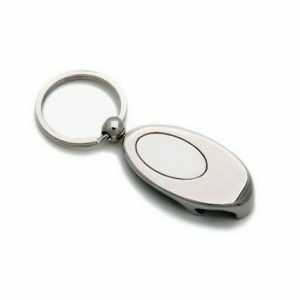 Check out our range, you'll find Bottle Opener keyrings, Novelty Shaped keyrings.... Our prices won't be beaten. 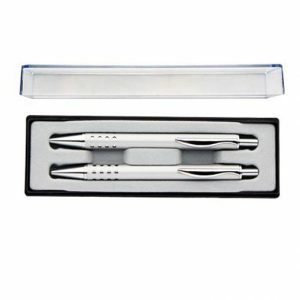 The prices show include printing or engraving, and we have No Set-up Costs. So you know what you are paying. 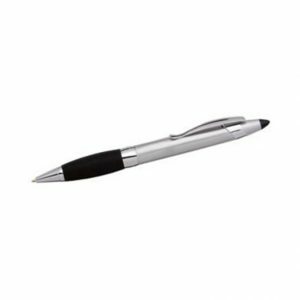 Promotional Pens are by far the worlds most popular Promotional item. This is due to several reasons. 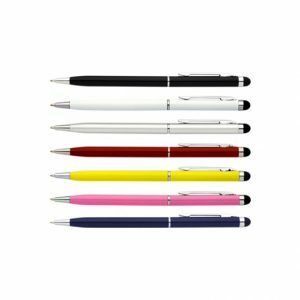 We stock a huge range of Plastic, Metal & multi-functional Promotional Pens. 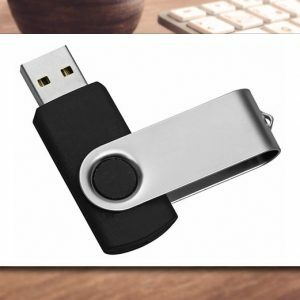 Our prices are the best around, and include the printing costs. 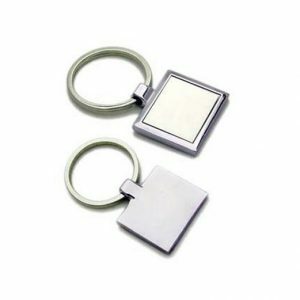 So don't miss out on this cost effective way of advertising. 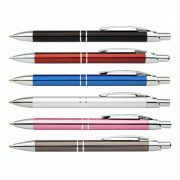 Order your Promotional Pens here today. 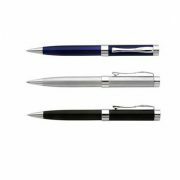 Check out our huge range of Metal Pens. 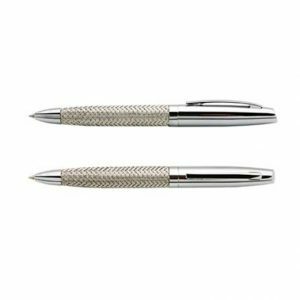 All of our Promotional Pens are available for engraving or printing with your company log / details. Great way of advertising your business. 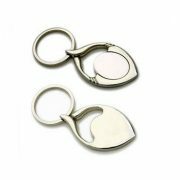 Great Range of Stubby Holders, Beer Coolers & Wine Coolers. Everyone can use a cooler of some sort. 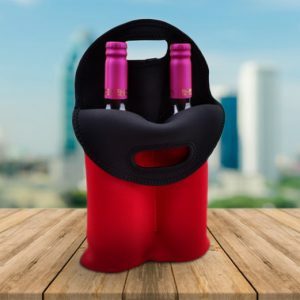 Stubby holders for your beer, or wine coolers for your bottle of wine. 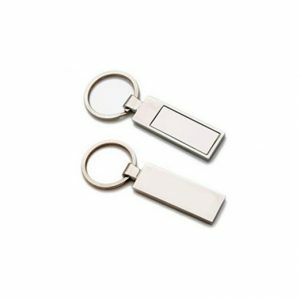 These are a great promotional product, and when someone throws you a stubby holder, don't you always have a read of what it says? 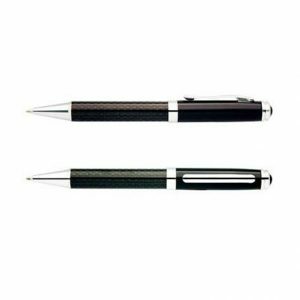 Our pricing incudes the print options. you won't find better pricing on these quality Beer Coolers. No Set-up Costs: All pricing includes Printing. 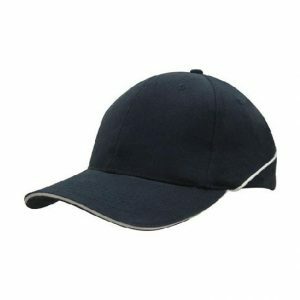 Baseball Caps are by far the most common & most used Promotional Product. 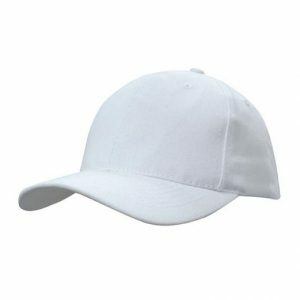 In Australia, it is almost impossible to go out anywhere and not see someone wearing a Promotional Cap. 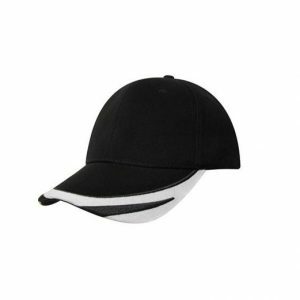 In fact it is very rare that you ever see a cap that has no Promo Branding on it. 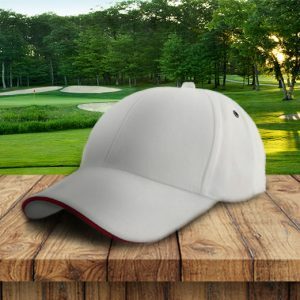 We offer a great Range of Caps, and at great prices. 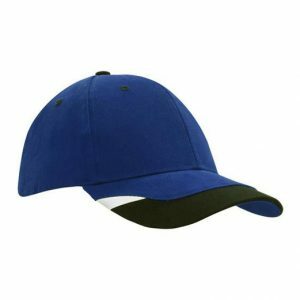 We offer a quick turnaround, and all our prices stated include standard embroidery and Set-Up Costs.